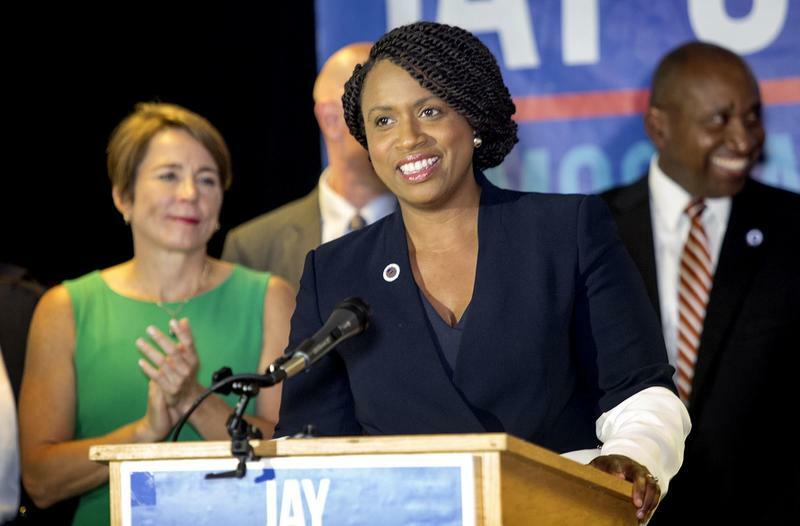 That was more than just an applause line, because it explains a big part of how Pressley scored an upset victory last week over 10-term U.S. Rep. Michael Capuano. Pressley challenged the traditional notion of who votes in primary elections. Conventional wisdom had her losing to a better-known, much-better-financed incumbent. That’s what a lot of people took away from a WBUR poll, conducted in late July, that showed Capuano with a commanding 13-point lead. But Pressley clobbered him last week by 17 points. Does that mean the poll was wrong? Probably not. The poll was five weeks before the primaries, and it only reached “likely voters” — those who voted in past elections. So, if you’re an incumbent like Capuano, you focus on those people, your supporters. And that’s precisely what he did. Marsh said Pressley did the political equivalent of catching lightning in a bottle. On average, about 50,000 people voted in each of the last three primary elections in the 7th district. Last week, more than 100,000 people came to the polls. Alex Goldstein, a senior adviser for Pressley, said the campaign challenged assumptions about why some people stay home and don’t vote. “There are assumptions about millennials, and frankly about other parts of our community, that people don’t vote because they’re either lazy or apathetic and they don’t care,” Goldstein said. He argued people don’t vote when they don’t feel seen by the political process. “One of the messages of our campaign was, ‘We see you,’ and I think that brought a lot of folks out,” Goldstein said. The Pressley campaign defied conventional ideas about how to get its message out. Badly outspent, Pressley could not afford to spend on TV ads like Capuano did, so she relied on free and social media. Among its efforts, the campaign produced a polished 90-second political ad and pushed it out over Twitter and Facebook. In the spot, Pressley is seen riding the No. 1 MBTA bus from Harvard Square to Dudley Square in Roxbury to highlight the economic disparity within the 7th district. “I’ll never grow complacent in tackling these inequities and disparities,” Pressley says in the ad, which went viral. The campaign also invested in ethnic and specialty media to reach Chinese-, Haitian- and Spanish-speaking communities in the district. John Walsh, a former chairman of the state Democratic Party who managed Deval Patrick’s successful gubernatorial campaign in 2006, said Pressley’s campaign was truly grassroots. Among other things, that means it relied on excitement, new energy and word of mouth. The election was a choice between a solid, experienced progressive and a challenger who agreed with most of his positions, but said it was time for change. It made for a tough choice for voters like Marilyn Forman of Dorchester. In the end, voters like Foreman helped decide this race. 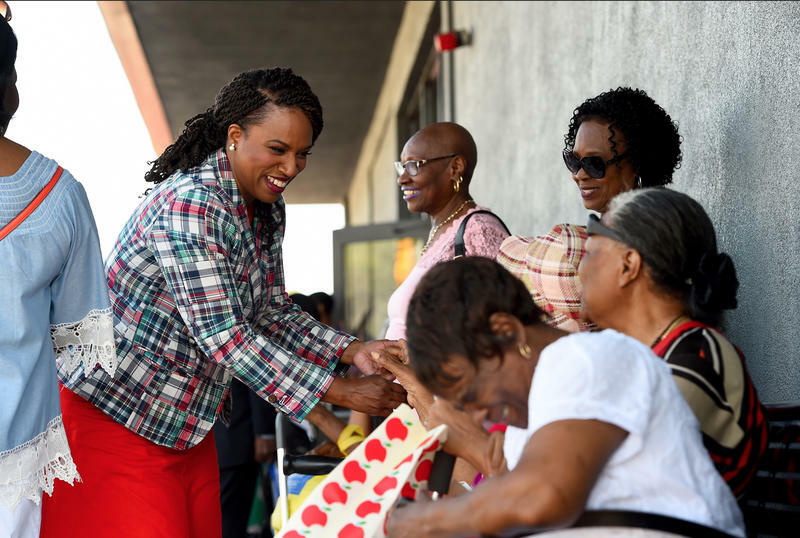 Pressley’s message of change resonated across the district. She dominated in Boston, and stunned Capuano by carrying Cambridge and almost tying him in his hometown of Somerville. This election was all about change: change demanded by voters, and the change reflected by Boston itself. Pressley’s slogan, “Change Can’t Wait,” was a good one, according to Tracy. 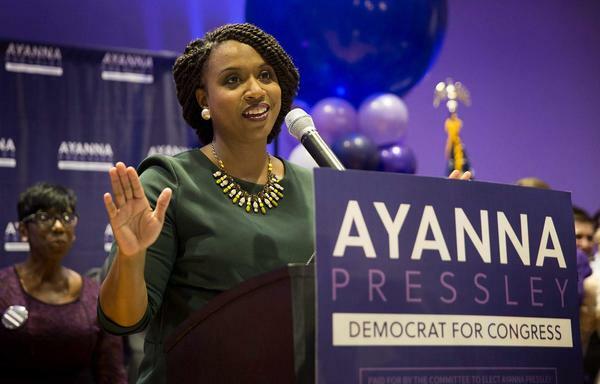 It’s barely been two days since Ayanna Pressley won a a stunning upset in the 7th Congressional District primary, ousting longtime incumbent Michael Capuano. With Pressley’s decisive victory, Capuano became the latest casualty in a series of political upsets that are reshaping the Democratic Party. It's the first full week of lame duck season in Massachusetts. Last week the state saw its primary elections.